Being behind the wheel of a BMW in Westchester County, Yonkers, and Hartsdale is always a treat. These cars are truly special, and many drivers in the area have found a new or pre-owned BMW here at BMW of Westchester. But there is another way to explore life behind the wheel of one of these well-built machines. Certified pre-owned BMWs offer luxury and performance, and you don’t have to sacrifice that performance for price. Explore our complete inventory, which includes a full roster of certified pre-owned models. When you choose to drive a certified pre-owned BMW, you’re backed by the powerful CPO limited warranty. This warranty provides comprehensive coverage for every certified pre-owned vehicle for one year, with unlimited miles after the 4-year/50,000-mile new vehicle limited warranty runs out. Additional plans can be purchased to extend vehicle coverage. You’ll also enjoy outstanding travel protection 24 hours a day, even if someone else is behind the wheel. That’s because BMW offers roadside assistance, with coverage for up to six years from your car’s original in-service date, with no mileage limitations. Bringing your car in for a maintenance check? We’ll keep things convenient. No matter where you purchased the car, you can get on your way, with a complimentary service loaner for the duration of the protection plan. Before a BMW becomes certified, it has to be inspected, reconditioned, and approved by BMW-trained technicians. 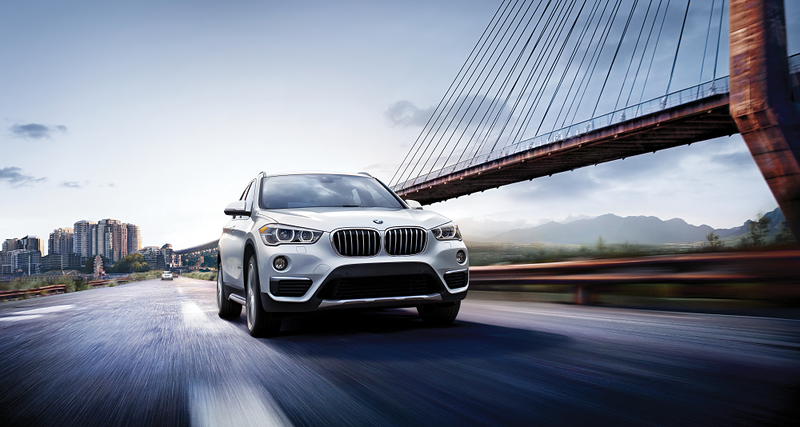 Prior to the certification process, we ensure each car has a stellar maintenance history, with genuine BMW parts and a clean CARFAX Vehicle History Report™. Each BMW must be a late-model car, with more than 300 miles, but less than 60,000 miles on the odometer. A thorough inspection will be completed, with the car inspected for safety and general wear and tear. This includes a road test, to ensure the BMW lives up to expectations. After this exhaustive examination, you’ll find these vehicles here on our lot. See the complete selection of certified pre-owned BMWs here at BMW of Westchester. If you have any questions about the CPO program or our cars, don’t hesitate to contact our sales representatives. They’ll answer questions and explain why a certified pre-owned BMW can be the perfect fit for life in Westchester County, Yonkers, or Hartsdale.